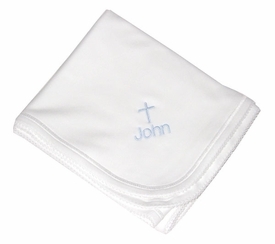 Our collection of christening gifts for baby's baptism or christening offers something for every taste. 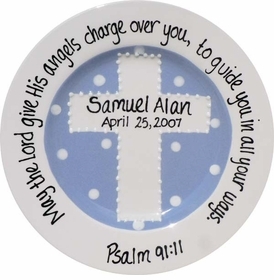 We offer a full range of beautiful keepsakes featuring inspirational quotes and spiritual blessings. 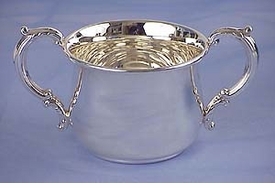 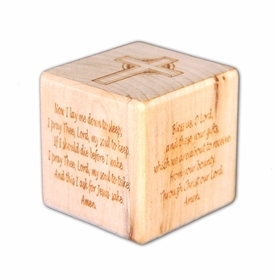 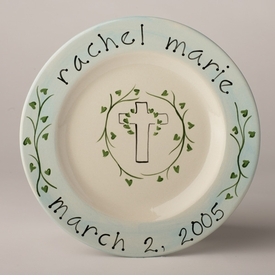 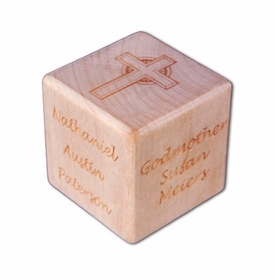 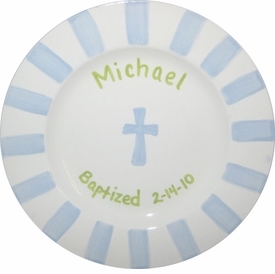 Our unique christening gifts and baptism gifts are memorable expressions of love from family godparents, grandparents and close family friends. 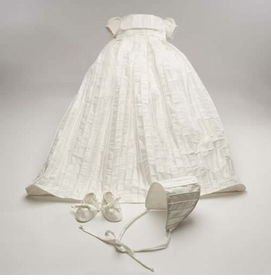 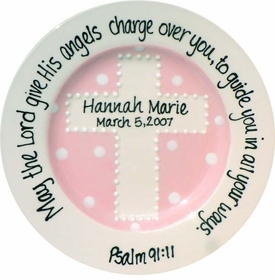 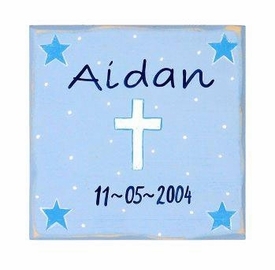 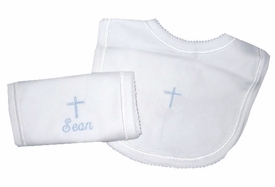 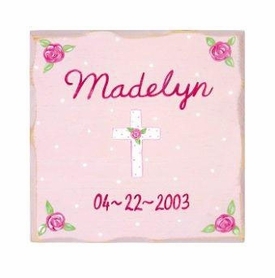 Many of our baby christening gifts can be personalized, either with embroidery or engraving, to commemorate the occasion. 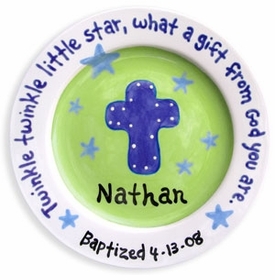 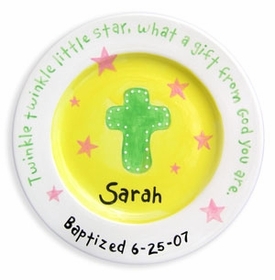 This ever-growing collection of baby baptism gifts and christening gifts includes unforgettable selections that are affordable as well as adorable.